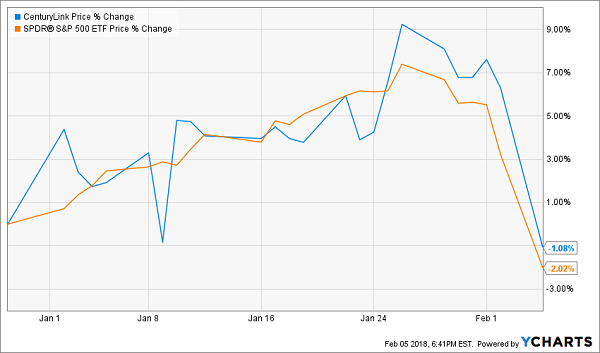 nterest rates are soaring, the market is panicking … and dividend stocks are yesterday’s news. Right? While some double-digit paying dogs should be sold immediately—market meltdown or no—there are other stocks (here I’m talking about top-notch dividend growers) that are ripe to be bought for 25%+ upside in the next 12 months. 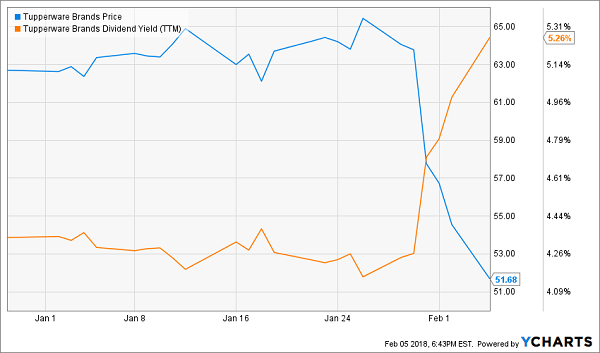 There’s no doubt the 10-year Treasury yield’s recent run to 2.8%, an 18% rise since January 1, has slammed the brakes on the stock-market rally and hit high-yield plays like REITs particularly hard. If you hold high-yielders in your portfolio, you know what I’m talking about. 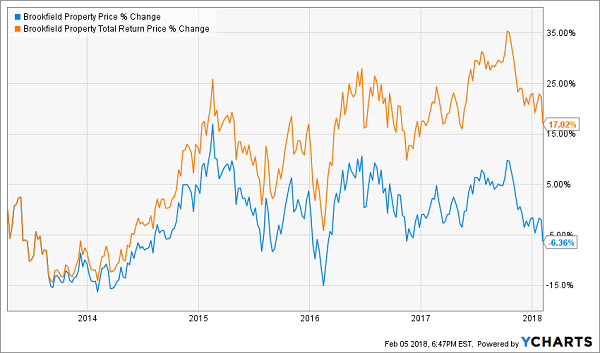 Which brings me back to the top-notch dividend plays I just mentioned; today I want to show you two (including a bargain real estate stock with a 5.5% yield and incredible dividend growth). First, if you’ve followed my articles on Contrarian Outlook, you probably know what I’m going to say next: while a rise in rates may temporarily hit dividend payers, they’re actually a long-term plus because they signal a strong economy. And that way more than cancels out the resulting higher borrowing (and other) costs these companies will face. It’s been proven over and over, including when REITs pummeled the market in the-last rising-rate period, from 2004–06. 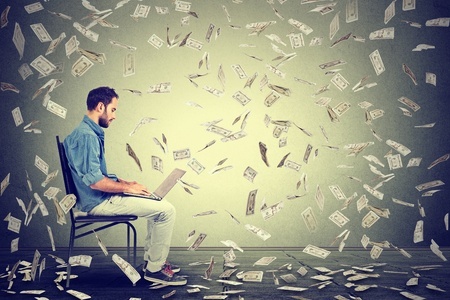 But we still need to be careful, because some companies pay out more than they bring in through earnings per share (EPS) or free cash flow (FCF). And others are so hobbled by debt—and feeble growth—that even the slightly higher (but still low, by historical standards) rates we’re seeing now could tip their payouts over the cliff. We’ll look at 3 of these toxic stocks now. Then we’ll move on to those 2 dividend champs I mentioned earlier. There’s one number driving this: 12%. 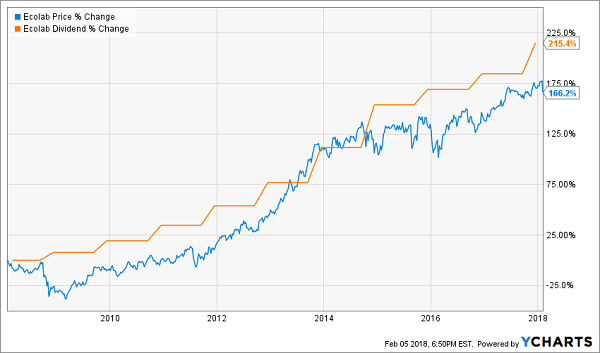 That’s the absurd dividend yield this telecom stock pays. And as I told you on January 23, CenturyLink’s payout is having a classic Wile E. Coyote moment. That’s because the company can’t count on rising sales (revenue dropped 8% in the third quarter), EPS (down 39%) or FCF (down 41.4%) to backstop its payout. 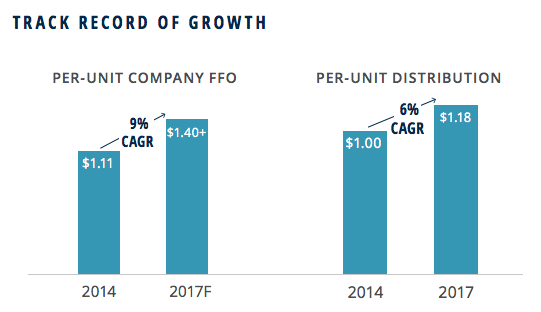 No wonder it’s paying out a totally unsustainable 253% of trailing-twelve-month FCF and 373% of EPS as dividends! My take? 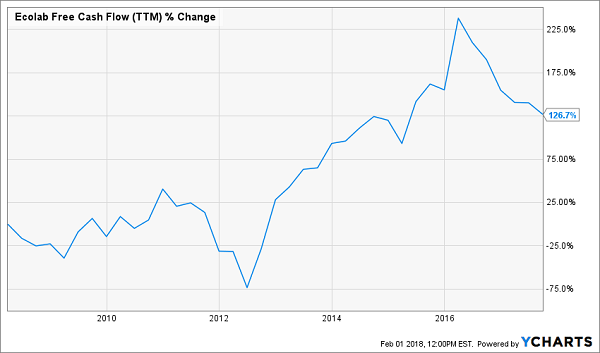 Don’t be taken in by CenturyLink’s eye-popping yield and deceptively cheap forward P/E of 12. This stock is cheap for a reason: its payout is on borrowed time. 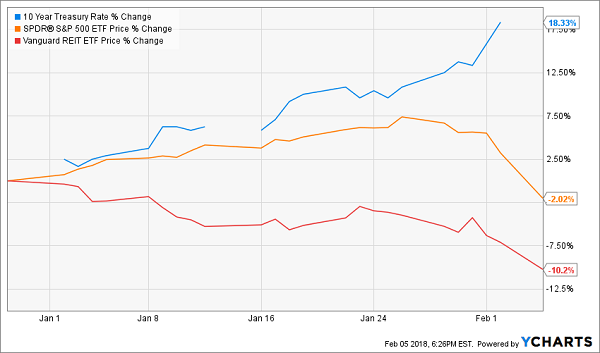 Tupperware Brands’ (TUP) dividend yield has lurched to 5.0%, but that’s not because the plastic-container peddler just gave investors a fat raise—it’s because the stock has cratered 20% since January 30! The reason? 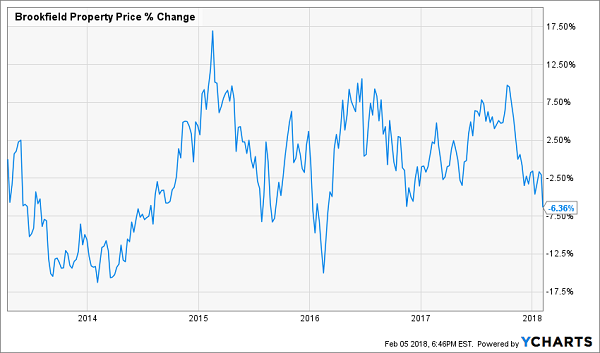 On top of the broader market wipeout, TUP’s Q4 earnings report left the herd cold: even though adjusted EPS jumped 10%, to $1.59, revenue fell 2%, meaning cost cuts, not sales growth, puffed up the bottom line. 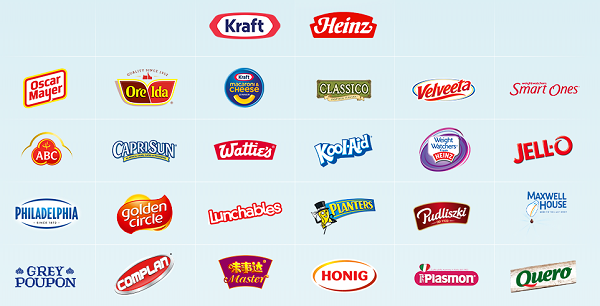 Kraft-Heinz (KHC): To see how the game has changed for food stocks like KHC, look no further than the closest supermarket; people are clearly craving more natural food and less processed fare. Sure, Berkshire Hathaway (BRK.B) is a major KHC shareholder, but that’s not enough to offset the company’s weak growth, ho-hum 3.2% yield and the very real chance payout growth will stall—if not reverse—knocking down the share price when it does. 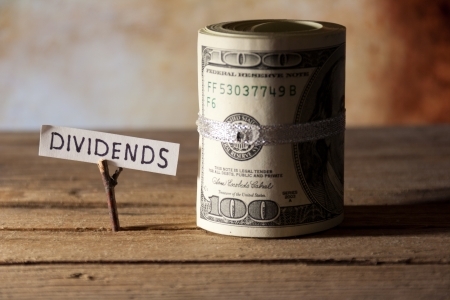 Now that we know what to keep out of our portfolio, let’s pivot to 2 dividend payers positioned to thrive as rates head higher, starting with one you really need to move on in the next couple days. Low volatility. You can practically set your watch by this one! I know what you’re thinking: that rise still trails the S&P 500, which was up some 85%in that time. But keep in mind that BPY’s return was in cash, while folks holding your average S&P 500 name were stuck with a pathetic sub-2% payout. Besides, that disrespect is what’s behind our opportunity. Because BPY (technically a partnership, not a REIT) trades at 72% of book value (or what it would be worth if it were broken up and sold off today). Ecolab (ECL) isn’t the sexiest company out there: it peddles water-treatment products, cleaners and lubricants, as well as services that help cut use of water and other resources. It has clients in dozens of industries, from manufacturers to food makers. Those payout hikes will continue, thanks to growing sales as the global economy takes off. Ecolab saw higher revenue across all 3 of its divisions—Global Energy, Global Industrial and Global Institutional—in Q3.